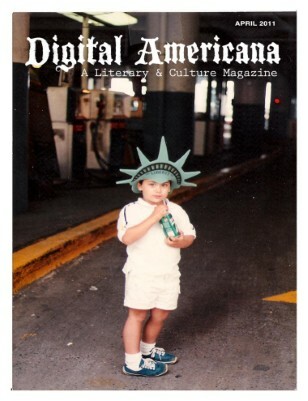 Digital Americana Magazine (the world’s first literary & culture magazine made exclusively for the iPad and tablet devices) is now in print! This month in DAM we are introduced to the fiction of Sara Taylor, an exclusive interview with author Jonathan Dee about what it means to be a novelist today, a reflection on freedom from a recent Cairo revolutionary, and Matt Pless sings the Digital Americana song, but not before MC Bisco Smith answers the burning question: What is the Freeze Project? Order today and support creative writing in the 21st century.